Linuxslaves.com - Today I'll show you the easiest way to install latest Android Studio 3.2 in Ubuntu via PPA. The packages available for 14.04 Trusty Tahr, 16.04 Xenial Xerus, 18.04 Bionic Beaver, 18.10 Cosmic Cuttlefish and derivatives e.g Linux Mint and Elementary OS. Android Studio is official integrated development environment (IDE) for Google's Android operating system, built on JetBrains' IntelliJ IDEA software and designed specifically for Android development. It was announced on May 16, 2013 at the Google I/O conference. The first stable build was released in December 2014, starting from version 1.0. 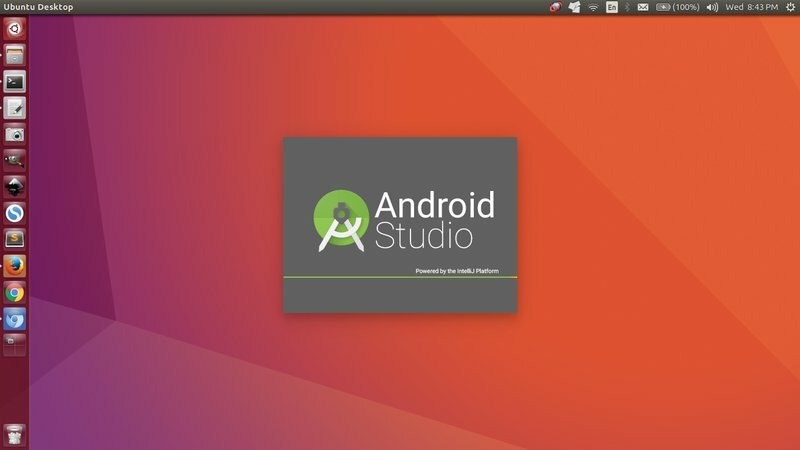 Installing Android Studio in Linux Ubuntu is quite easy. There's an Ubuntu PPA that contains simple script to automatically download and installs the latest release from Google server. Type your password (no visual feedback) and press Enter continue. Alternatively, you can launch Software Updater if you have installed any previous version. Follow the instruction and enjoy latest Android Studio in Ubuntu / Linux Mint / Elementary OS. Thanks for reading!.